JUST REPRICED FROM $19,999, FUEL EFFICIENT 20 MPG Hwy/14 MPG City!, PRICED TO MOVE $2,900 below NADA Retail! Extra Clean. Heated Leather Seats, DVD Entertainment System, Moonroof, REARVIEW CAMERA SYSTEM, LPO, BED LINER. SEE MORE! Leather Seats, Sunroof, Running Boards. includes (98U) White Diamond Tricoat exterior color, (Z60) high-performance suspension package, (S84) 4 - 20" x 8.5" (50.8 cm x 21.6 cm) chrome-clad aluminum wheels, (QSS) P275/55R20 touring, blackwall tires, (VPA) Chrome Package, LPO and plant installed chrome mirror caps and door handles (except tailgate). (Note: images appear on Navigation screen for units equipped with (U3U) AM/FM stereo with MP3 compatible CD player and multimedia navigation or (UVB) AM/FM stereo with MP3 compatible CD/DVD player and DVD-based navigation. For units not equipped with Navigation systems images will appear within rearview mirror. ), seek-and-scan, digital clock, auto-tone control, Radio Data System (RDS), speed-compensated volume and TheftLock (STD), Includes Standard Equipment, (STD), includes 10-way power driver and front passenger seat adjusters including 2-way power lumbar control, heated seat cushions and seatbacks, 2-position driver memory, adjustable outboard head restraints Rear Seat Audio Controls, Privacy Glass, Keyless Entry, Steering Wheel Controls, Alarm, Heated Mirrors, Electronic Stability Control. 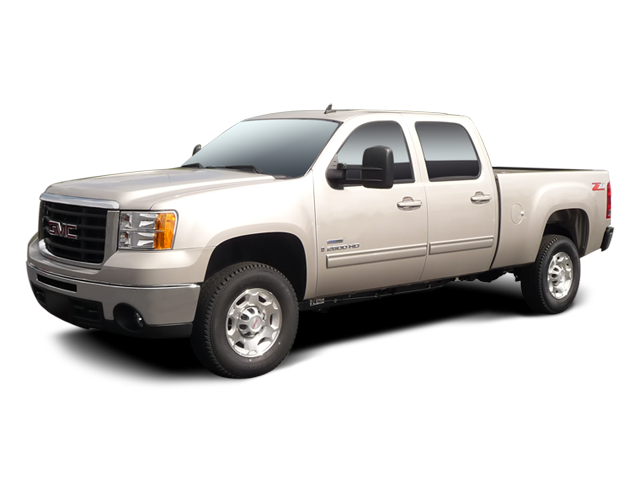 Hello, I would like more information about the 2009 GMC Sierra 1500, stock# T16279. Hello, I would like to see more pictures of the 2009 GMC Sierra 1500, stock# T16279.